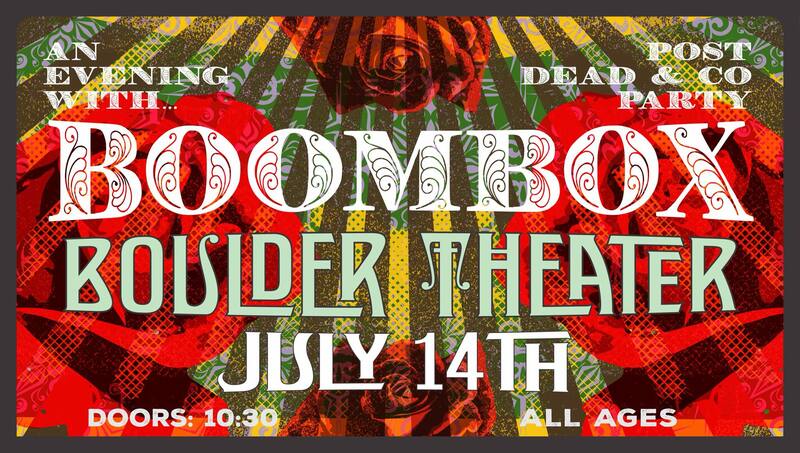 BOULDER COLORADO! 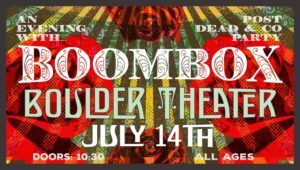 Tomorrow night we will be raging at the Boulder Theater for a Dead & Company after party! Come get weird fam!